The Smart Way to Exercise… Let the Chairs do the Work!  I have been using Sit and Get Fit since 19th November 2015. 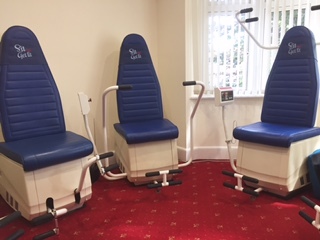 I am a 67 year old woman with type 2 diabetes and arthritic knee and hands.The exercises have helped lower sugar levels and arthritis making mobility easier. I try to go 4-5 times a week, after 32 sessions I have lost a total of 12 inches to which I’m over the moon. So come along and join in and let this form of exercise help you as it has me. 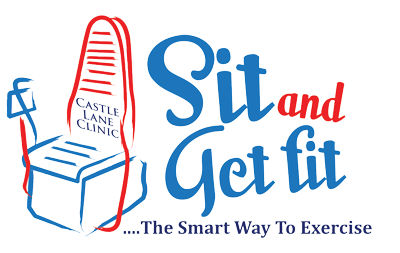 SIT AND GET FIT is available Monday – Friday, 9:30 am – 6:30 pm at our Castle Lane Clinic.